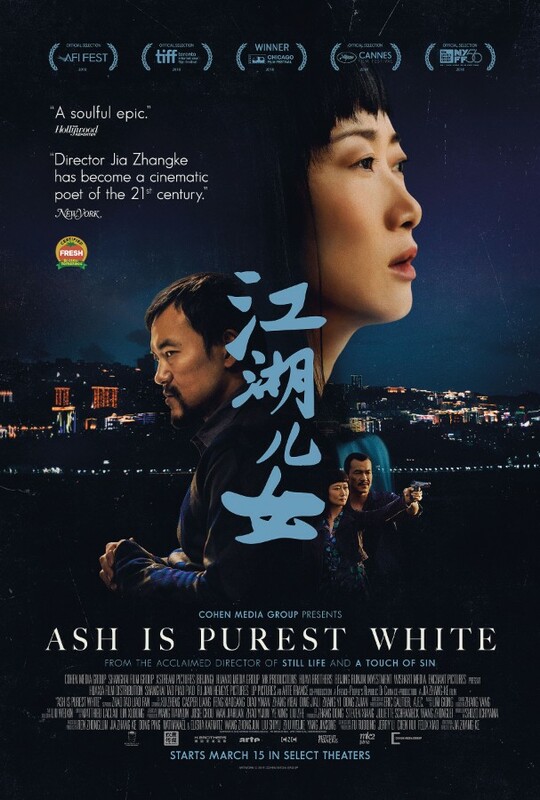 The director with the most insightful eye on contemporary China, Jia Zhangke is returning this spring with a new epic Ash Is Purest White. 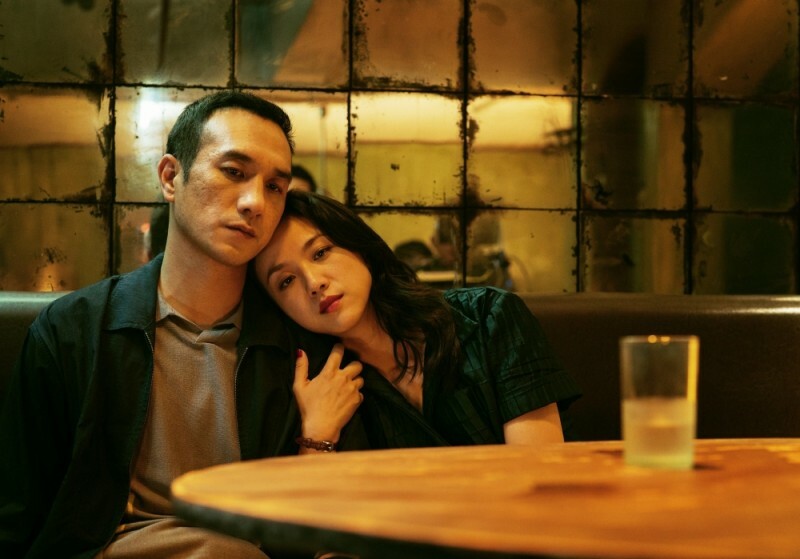 Following Zhao Tao’s character on a decades-spanning journey of crime, romance, and reflection, it’s one of the best films of 2019, and now Cohen Media Group has unveiled the new trailer. 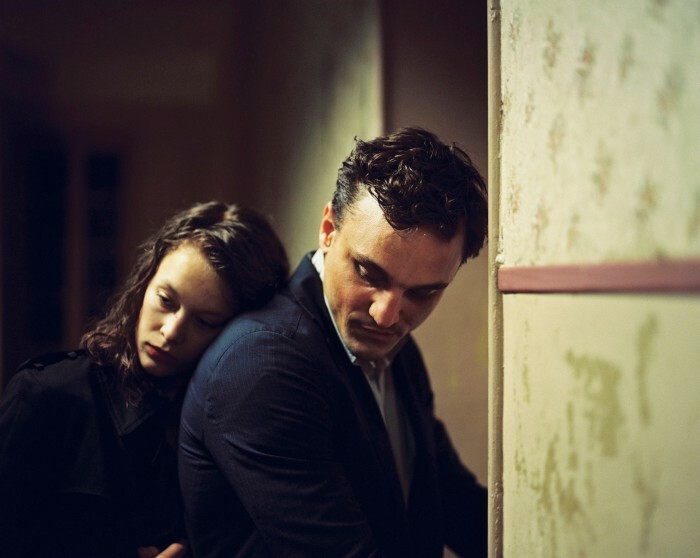 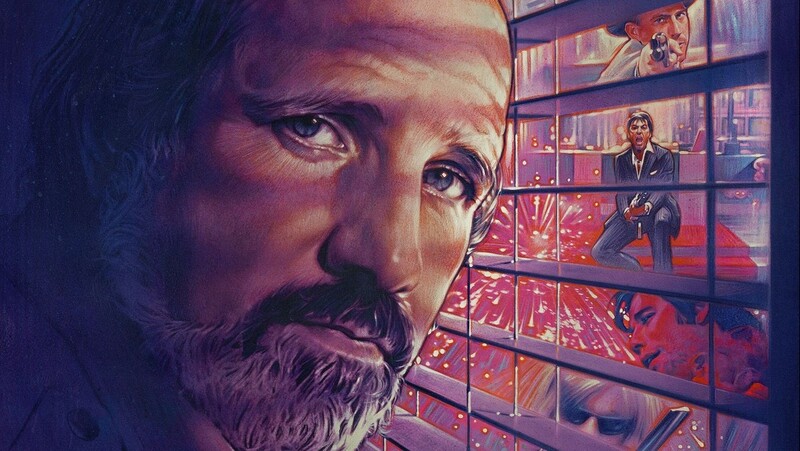 See the trailer and poster below and watch the director’s recent iPhone-shot short film here. 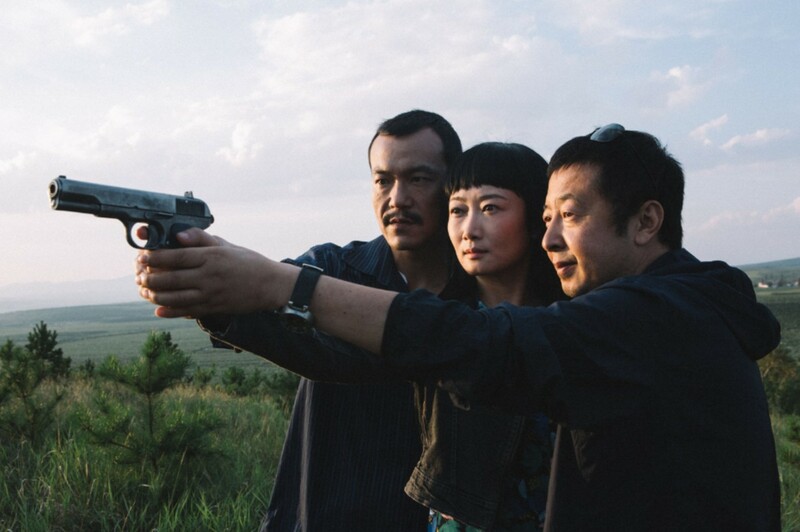 A tragicomedy initially set in the jianghu (criminal underworld setting,) ASH IS PUREST WHITE begins by following the quick-witted Qiao (Tao Zhao) and her mobster boyfriend Bin (Fan Liao) as they stake out their turf against rivals and upstarts in 2001 postindustrial Datong before expanding out into an epic narrative of how abstract forces shape individual lives. 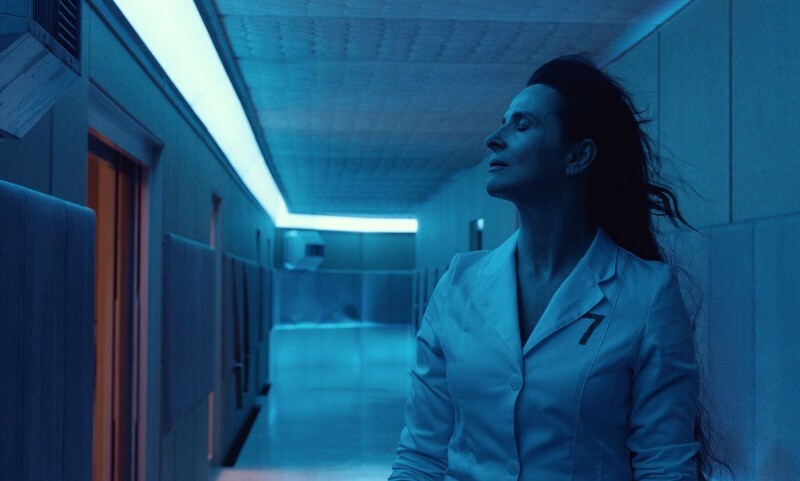 With a three-part structure and stunning cinematography by French director of photography Eric Gautier (Motorcycles Diaries, A Christmas Tale, Summer Hours,) ASH IS PUREST WHITE continues Jia Zhang-Ke’s body of work as a record of 21st-century China and its warp-speed transformations.